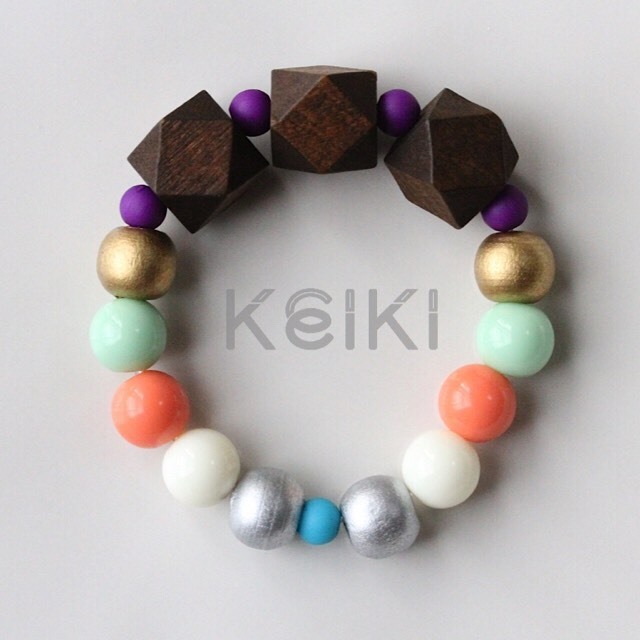 This cute and fun bracelet is made of wood and acrylic beads with a clear stretch cord. 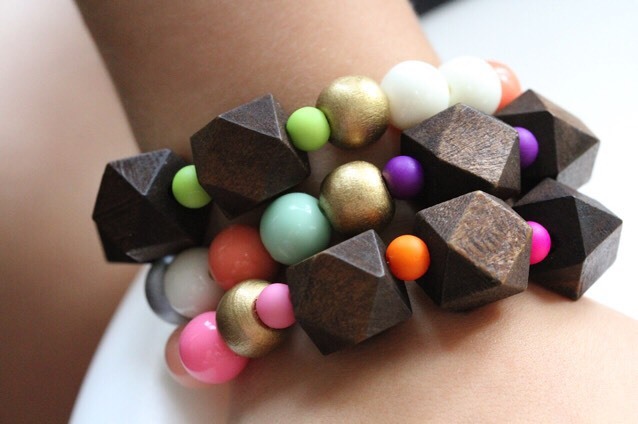 They are perfect for your little one, great for gifts and party favors! You will receive the one-of-a-kind item, exactly as photographed. Approximate age: fits a child between 2.5 and 8 years old. Every bracelet has been kid tested, with every effort made to ensure each bracelet is made safe and secure to withstand normal wear/tear. 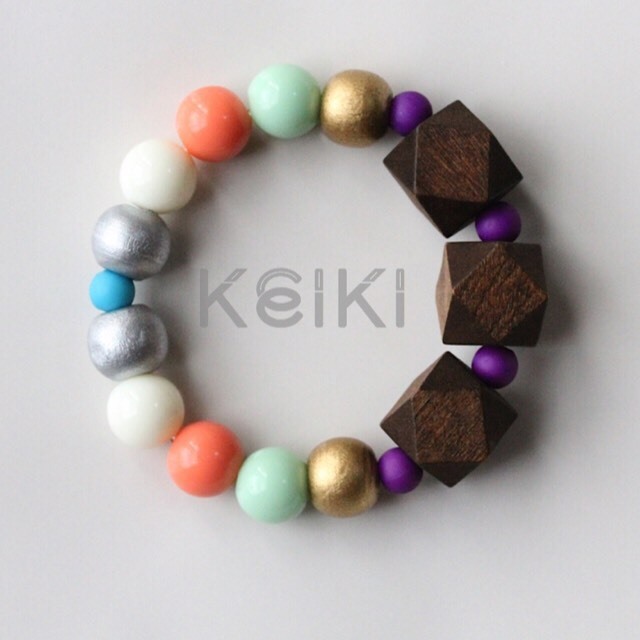 Please consider that if the bracelet is used beyond normal wear, overstretched or pulled on with extreme force, it may break. Please note that these items contain small parts and may be a choking hazard for small children under the age of 3. Young children should not be left unattended while wearing this item. ■ Please read the detailed information (in English) on shop policies, and shipping information, under the 'About' tab. ■ To complete an international purchase, please remember to select the option, International Ship fee of ¥150 under "Select Shipping Method".